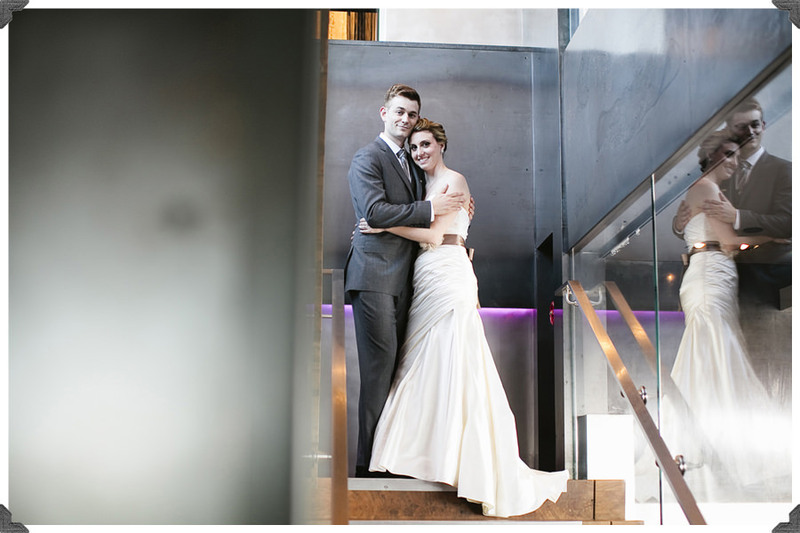 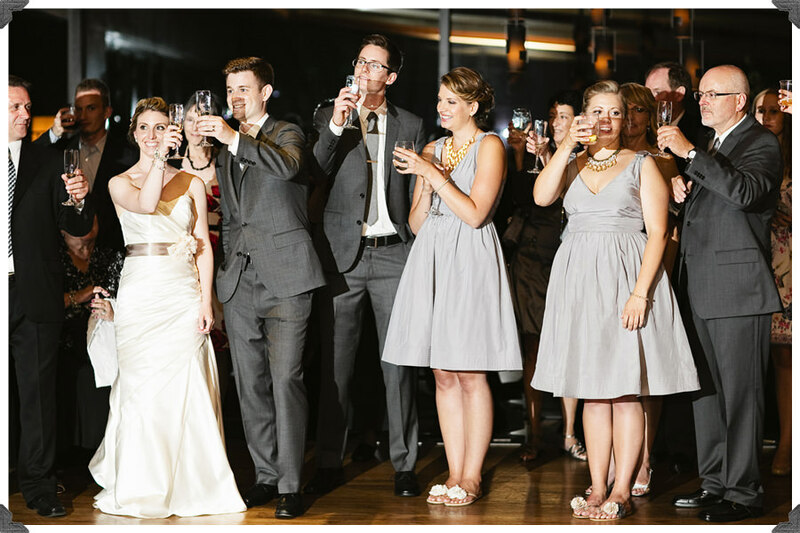 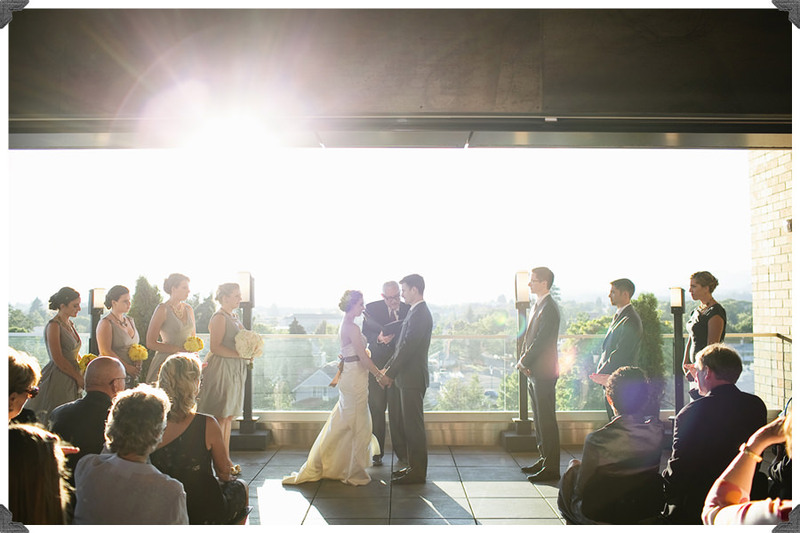 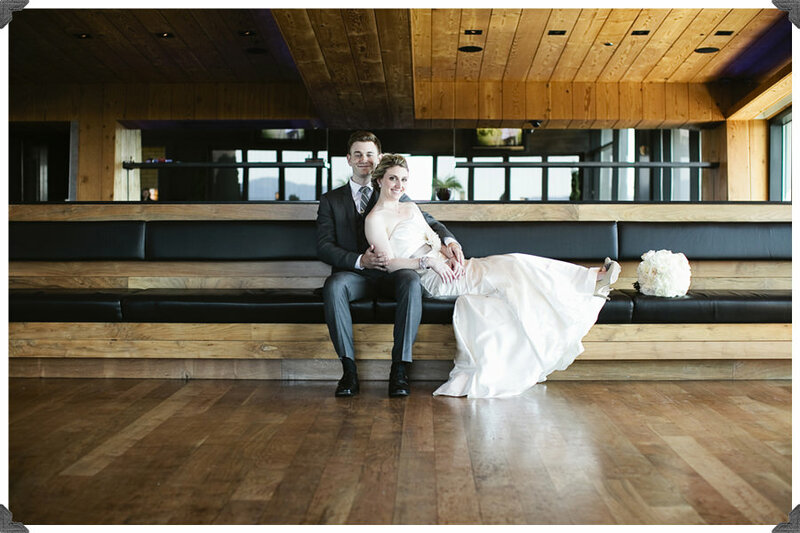 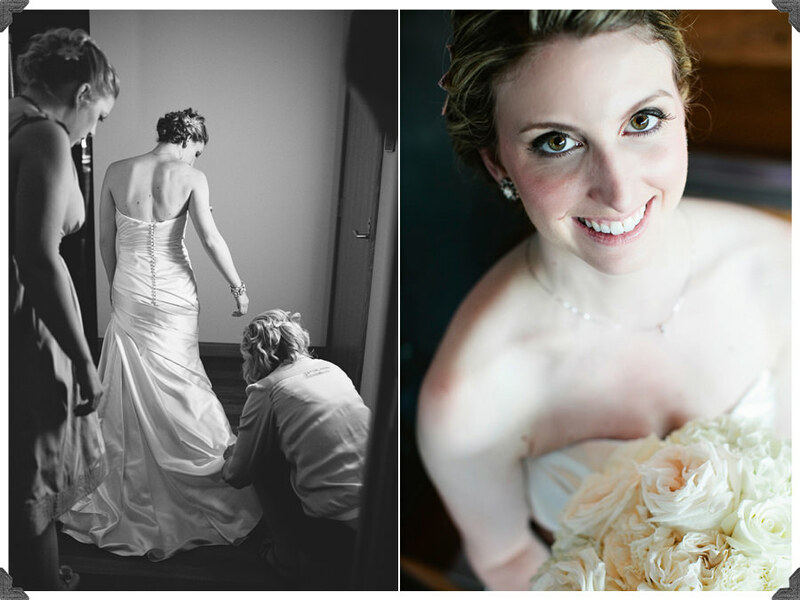 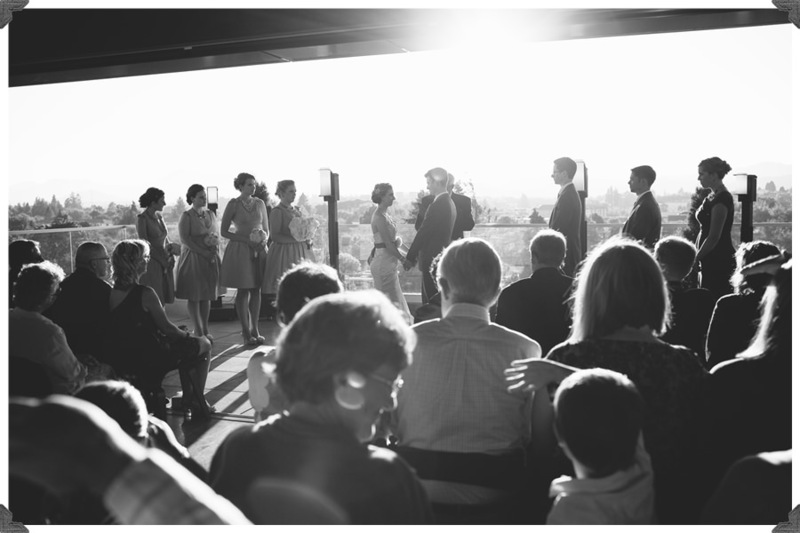 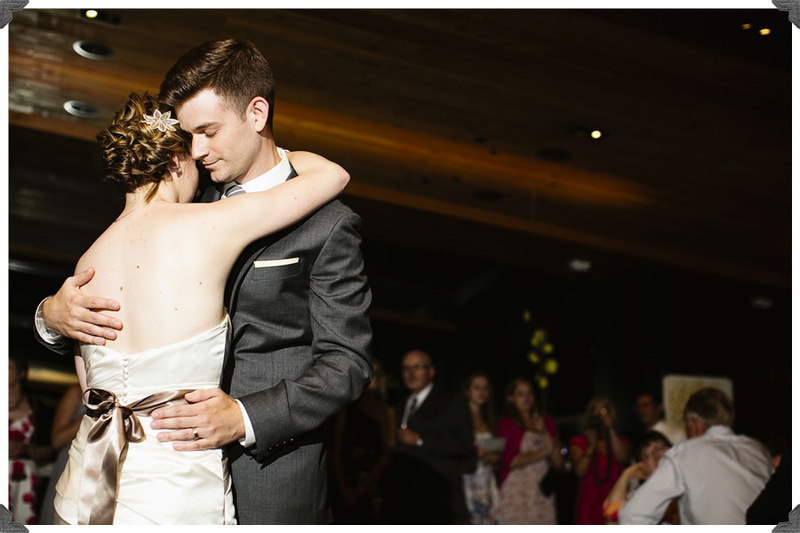 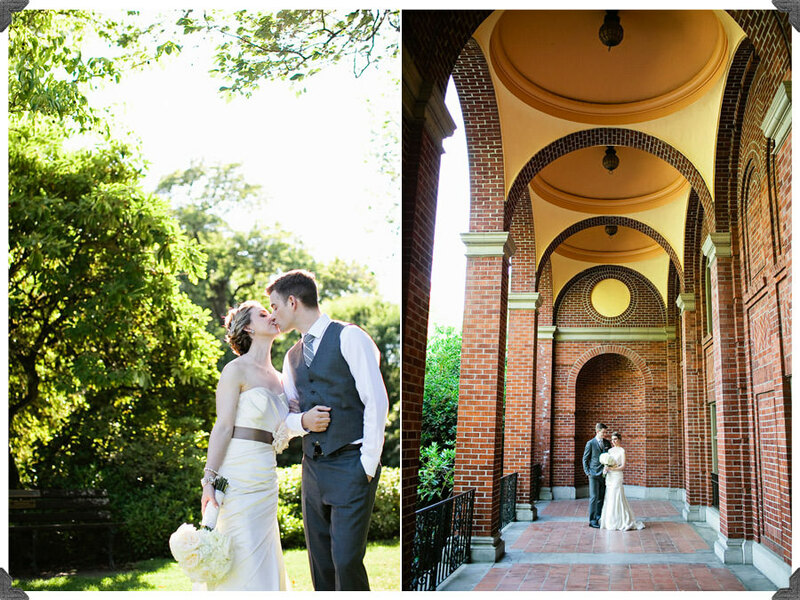 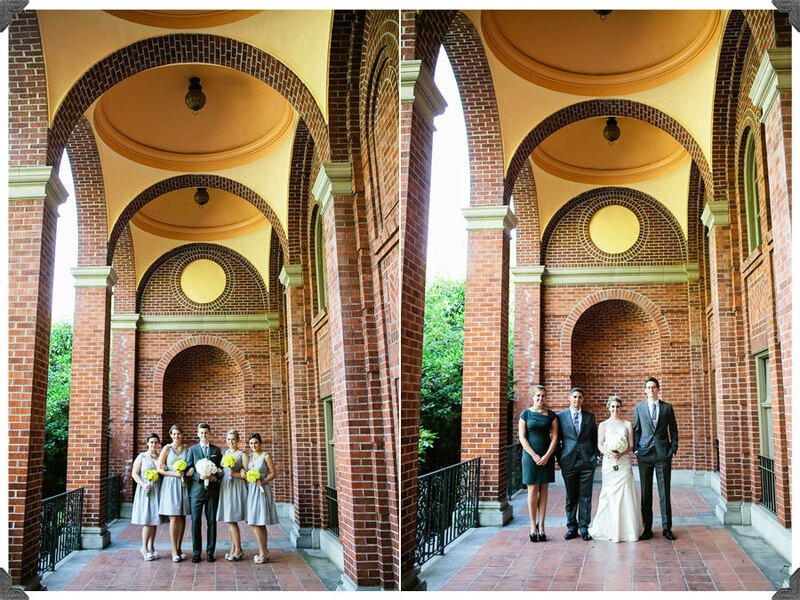 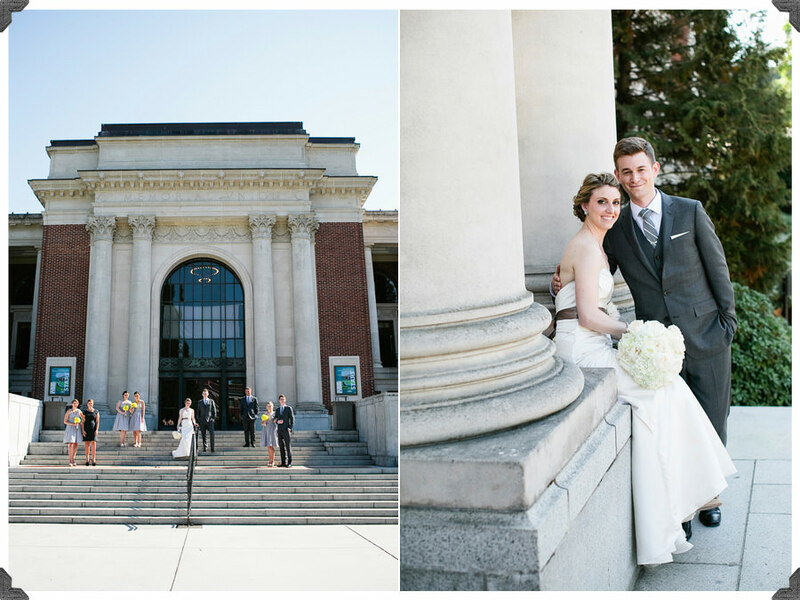 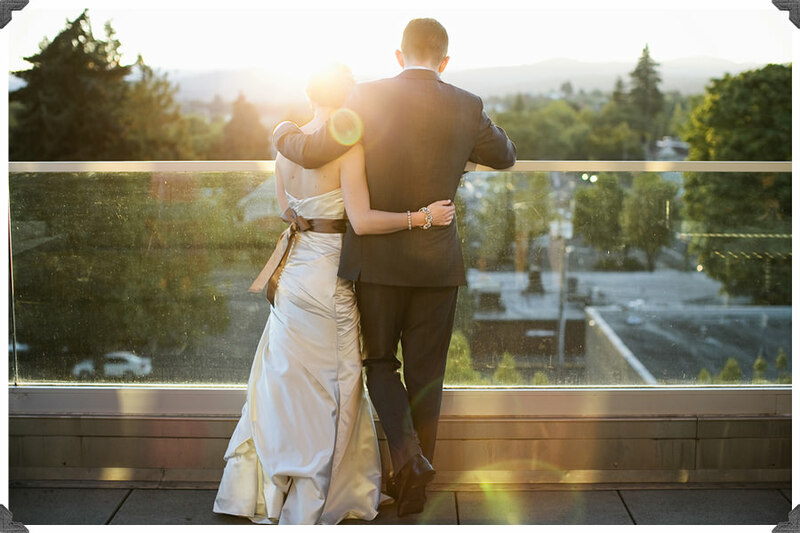 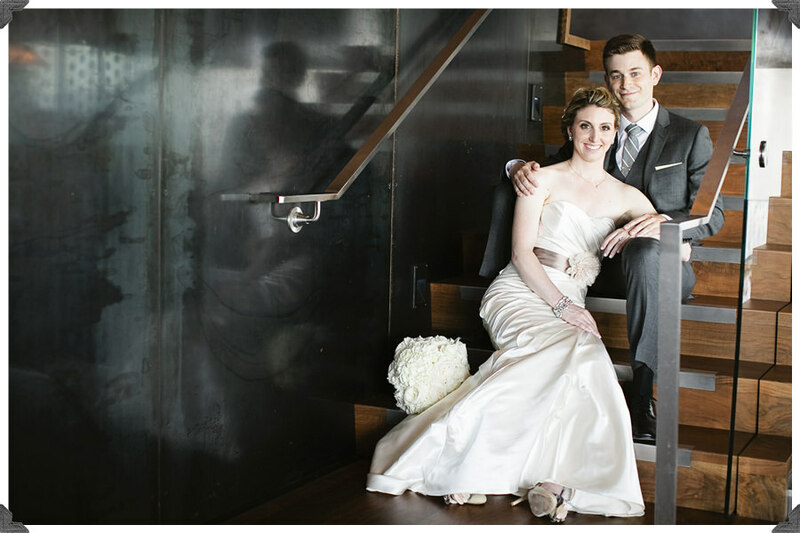 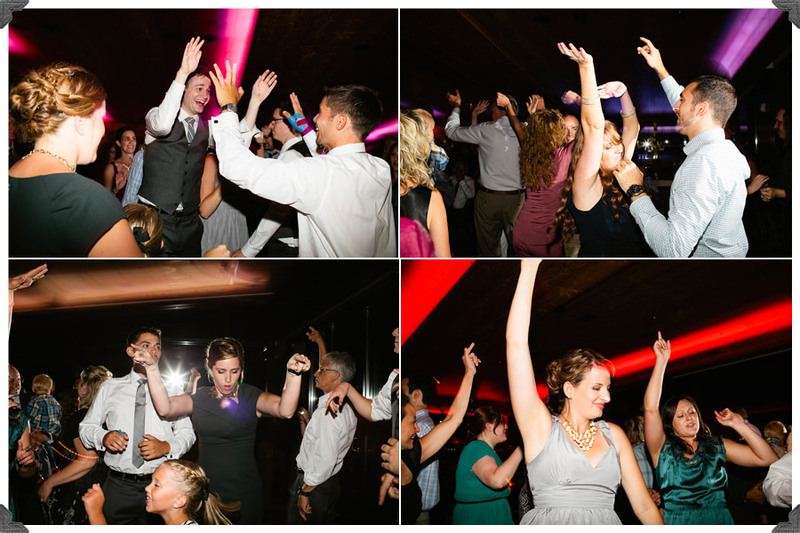 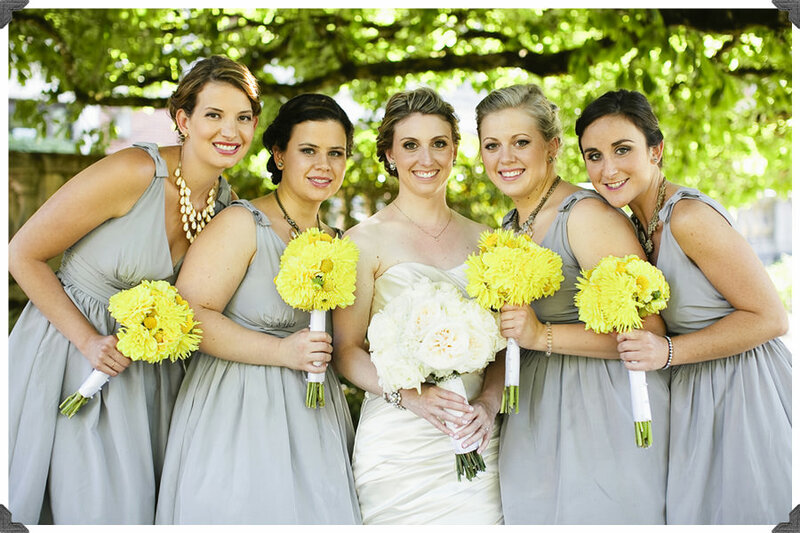 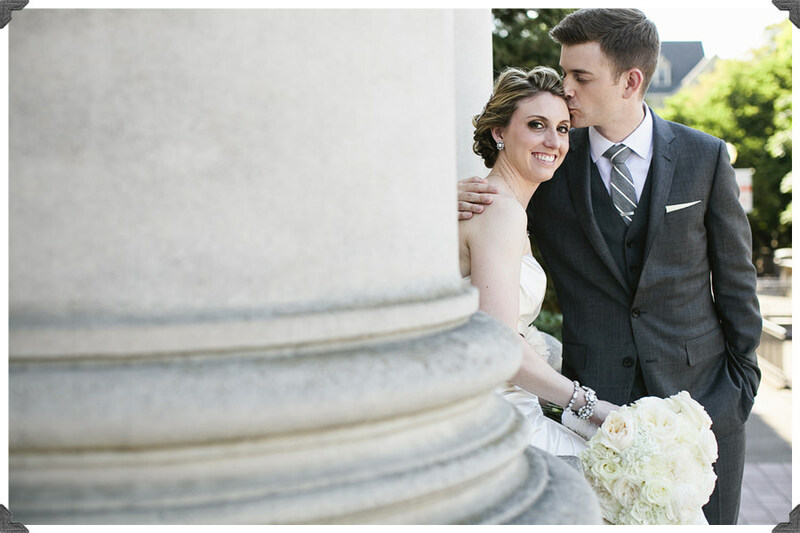 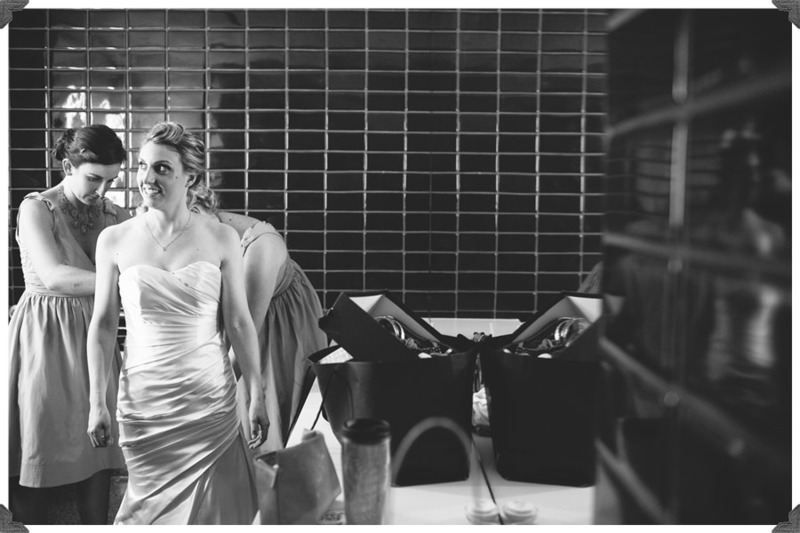 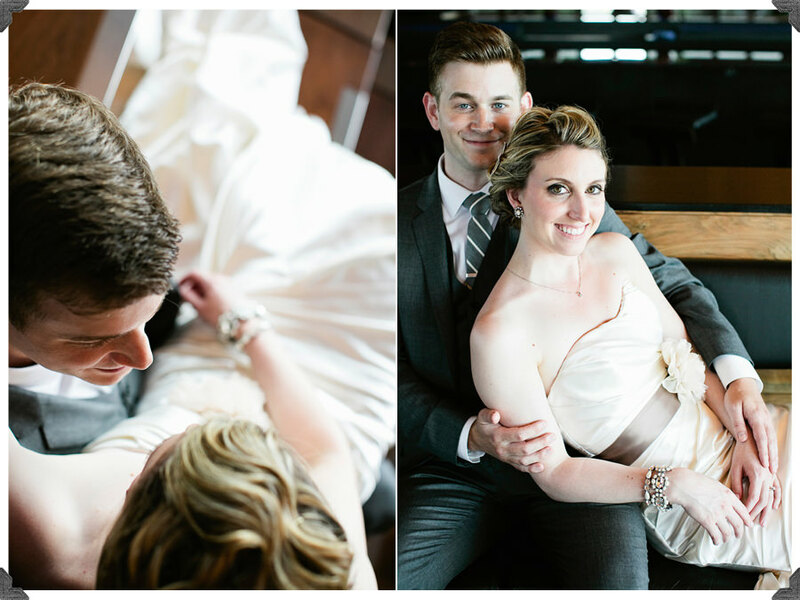 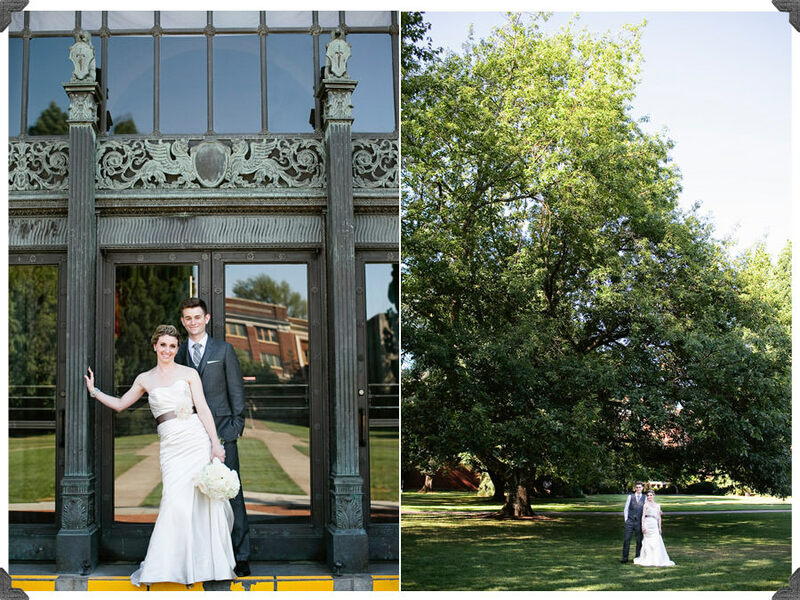 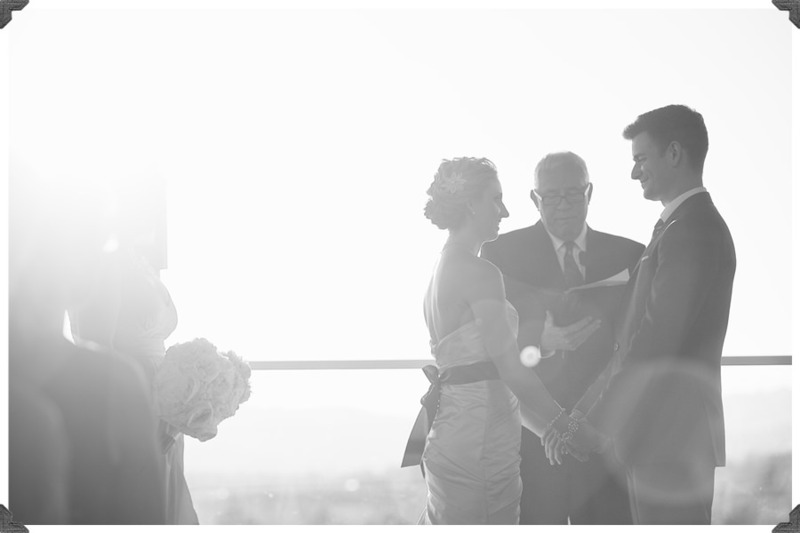 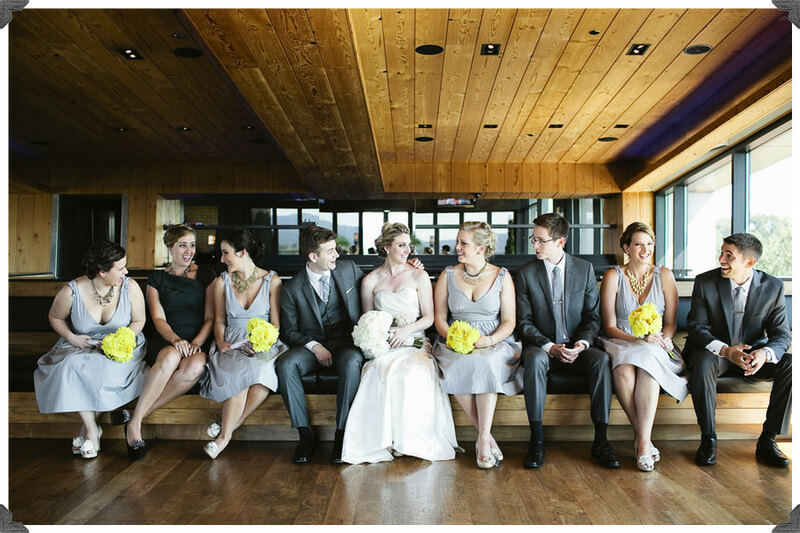 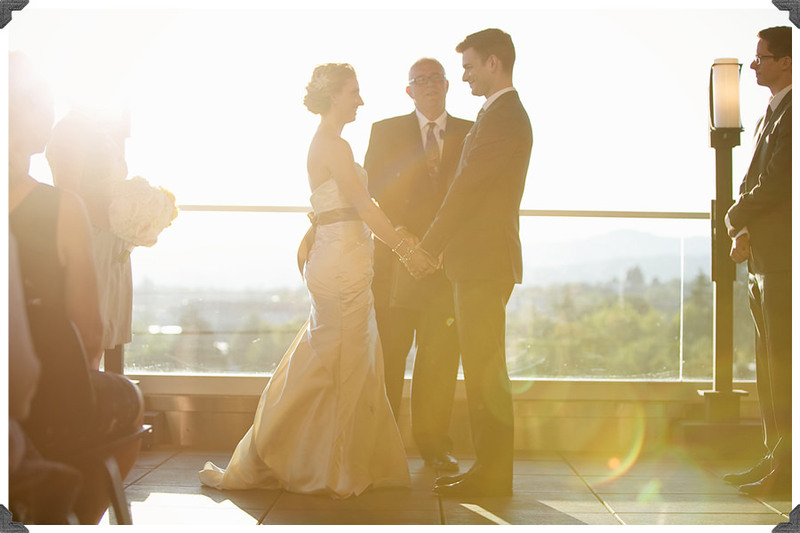 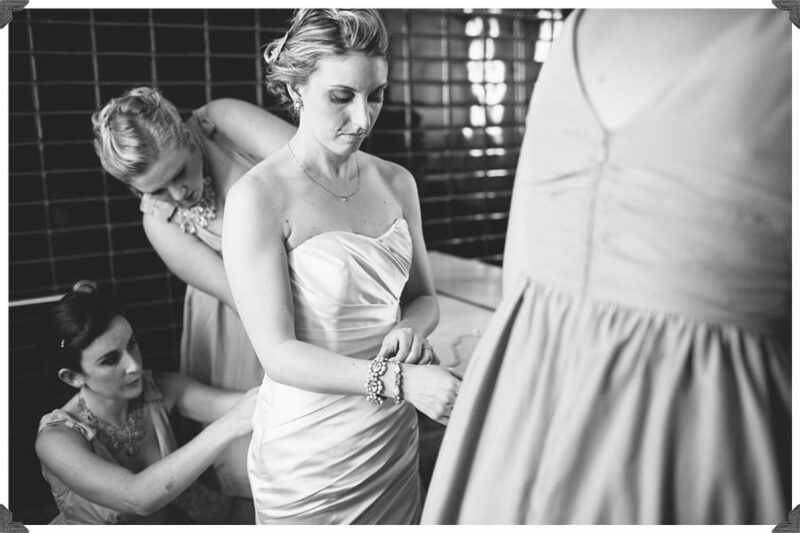 Gabe and Angela’s daper wedding took place at the beautiful Vue Corvallis. 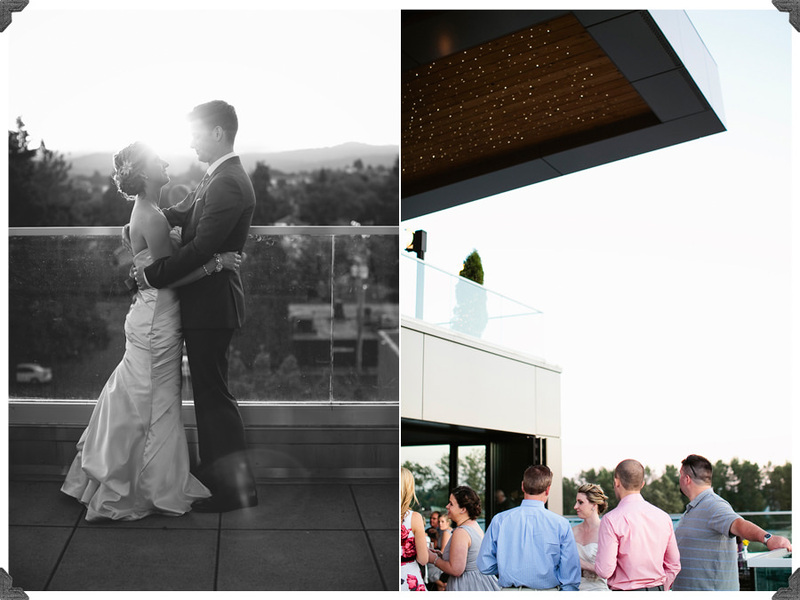 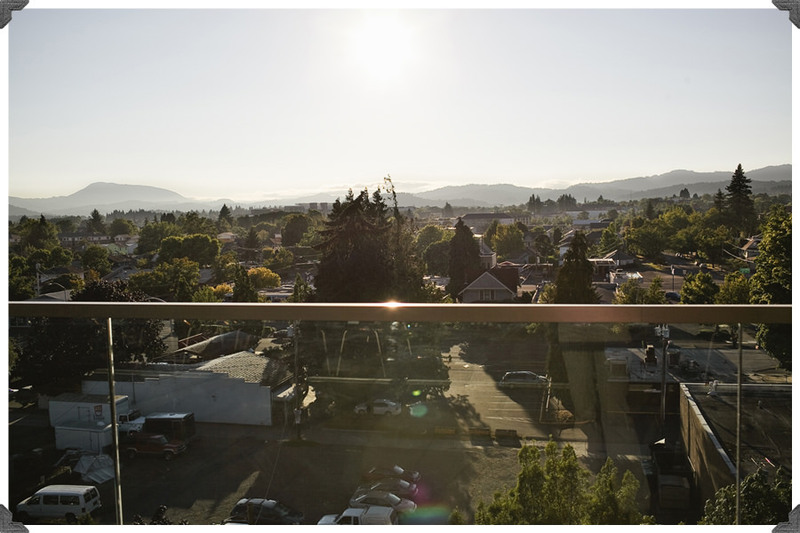 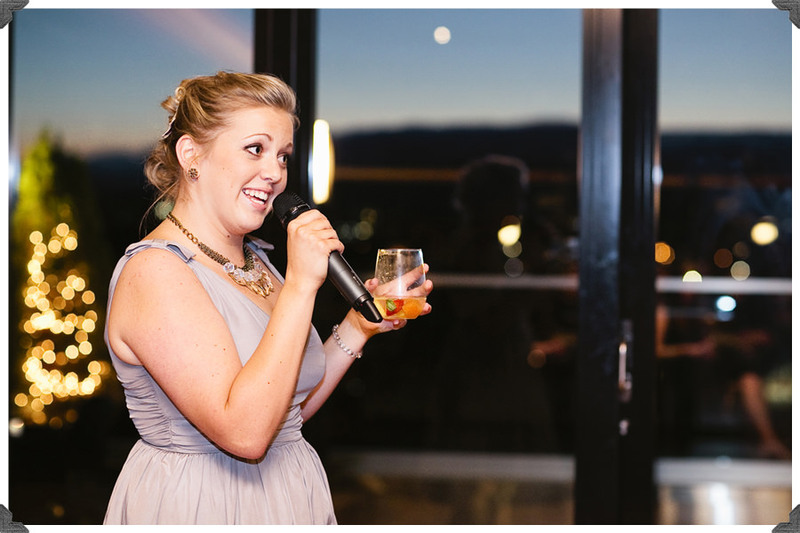 It’s a gorgeous venue with beautiful views of the Corvallis valley! 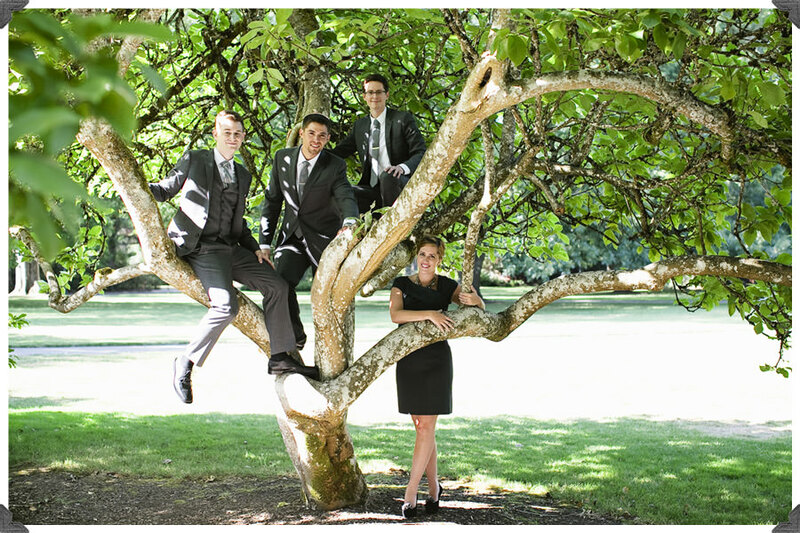 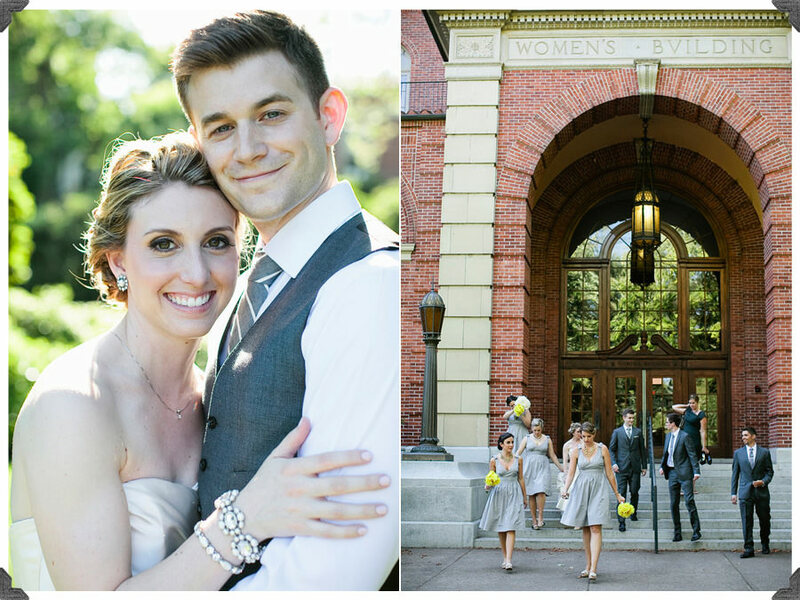 We had a blast walking through Oregon State’s campus taking photos before their sunset ceremony! 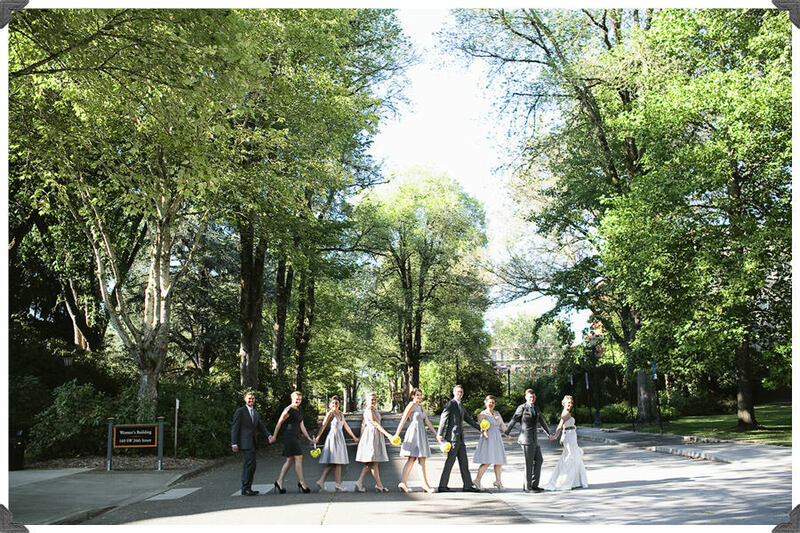 It was the perfect day in Corvallis! 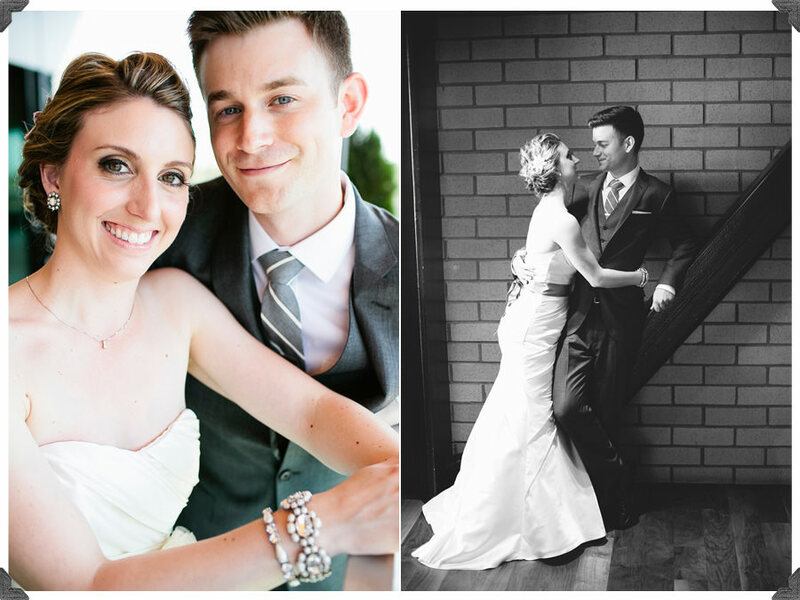 I’m so happy for Gabe and Angela!